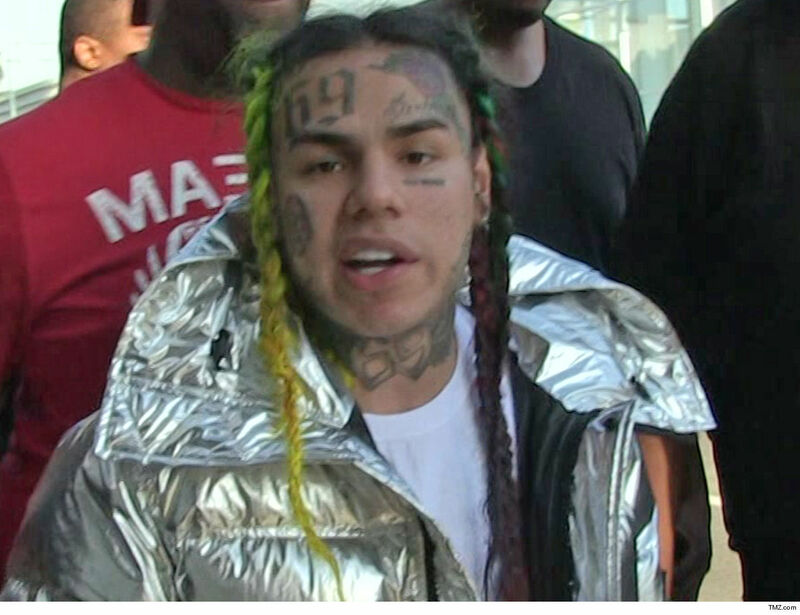 Tekashi69 thinks he will see blue sky again -- outside of prison walls -- before the end of this year, but he's gonna need the very same people he snitched on to help him out. Tekashi and his former manager, Shotti, have already pled guilty in their federal racketeering cases. However, there are still several other defendants tied to the case who are scheduled to go to trial this September. The hope for Tekashi and his attorneys is that all of the others also take deals -- given the overwhelming evidence against them -- so there would be no need for a trial at all. Here's why that could be huge. Tekashi's attorney, Dawn Florio, tells us if the other men strike plea deals and the trial is called off ... they'll ask a judge to grant 6ix9ine time served -- he's been locked up since November. If the judge grants it, he'd walk free because he's fulfilled his obligations under his cooperation agreement with authorities. It's a long shot, but it's probably the only chance he's got. So far, only one of the other defendants has filed a motion to dismiss the charges -- making it seem like he's willing to drag the whole thing out until trial -- but Florio is hopeful a plea deal could happen at any time. 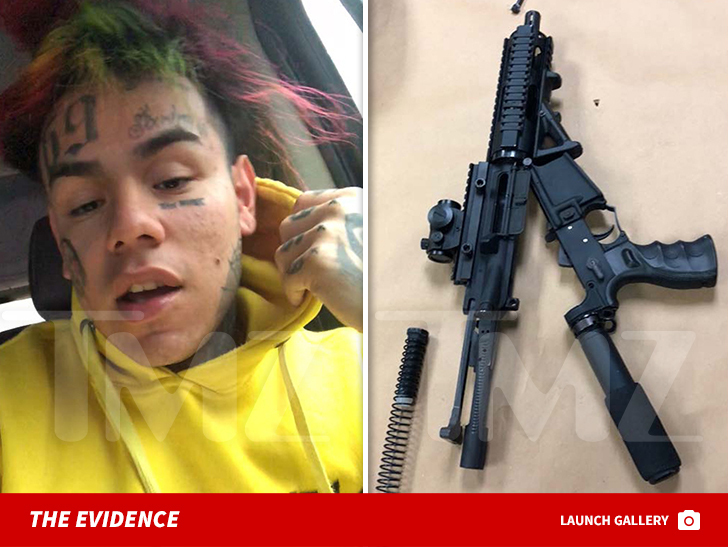 If Tekashi's plan works, though, it would be one helluva swing -- considering he's facing 47 years to life in prison. Get the TMIR Daily Report on your favorite music celebs!